Snoopy loves winter! He loves ice-skating and playing in the snow with his best friend Woodstock. Inspired by winter-themed Peanuts comic strips, like the time Snoopy hilariously tried to make friends with a snowman, this giftable board book is a perfect stocking stuffer for Peanuts fans of any age! 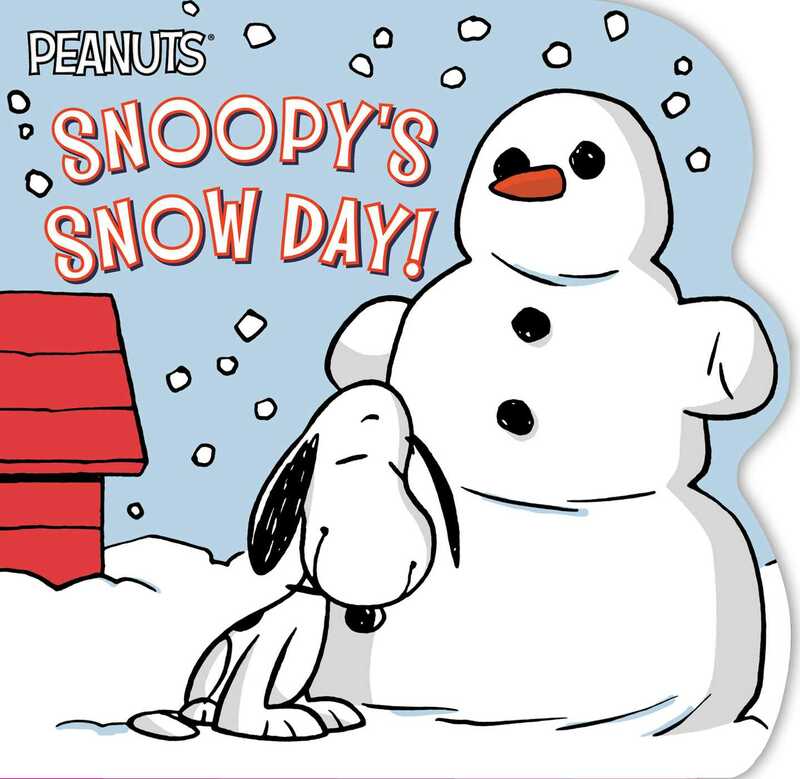 Book Cover Image (jpg): Snoopy's Snow Day!